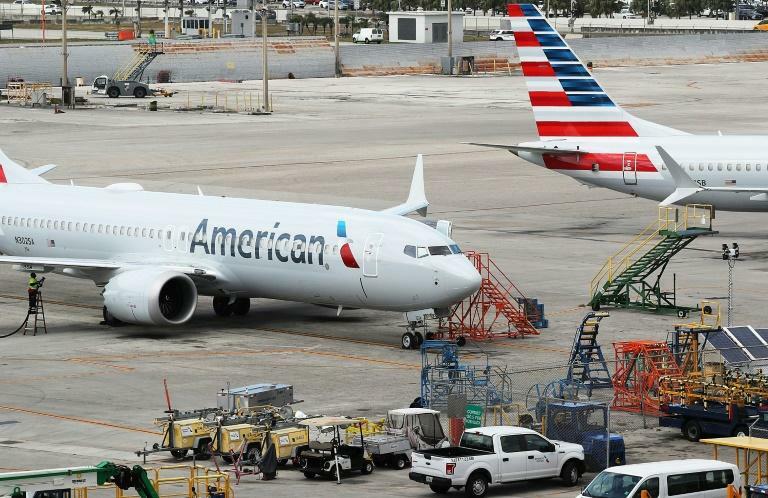 Boeing and US aviation regulators are coming under intense scrutiny over the certification of the 737 MAX aircraft after news that two recent crashes share similarities. 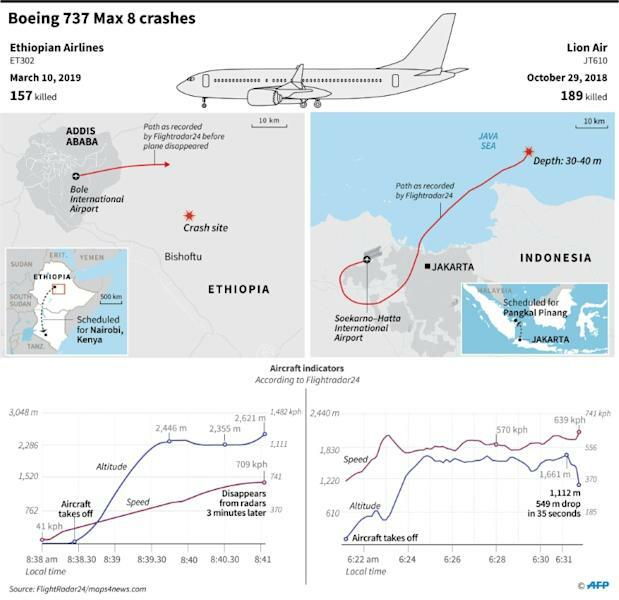 An investigation by The Seattle Times -- in the city where Boeing has a large manufacturing presence -- showed numerous problems with the MCAS, including that it would repeatedly override a pilot's actions based on one faulty sensor. The paper asked for a response from Boeing and the FAA at least a week prior to the latest crash. Under a program, known as the Organization Designation Authorization (ODA), employees of Boeing are accredited by the FAA to assist in approving the aircraft -- including design, production, flight tests, maintenance and other systems -- as well as signing off on the training procedures of pilots on new planes.